Make It Handmade: Sew What's New? I have to apologize for the pun! Between knitting and crochet, I feel like I haven't touched my sewing machine in months! I've been trolling the internets for inspiration-- and I definitely have not been disappointed! Here are a few picks just in case you're in need of motivation too. 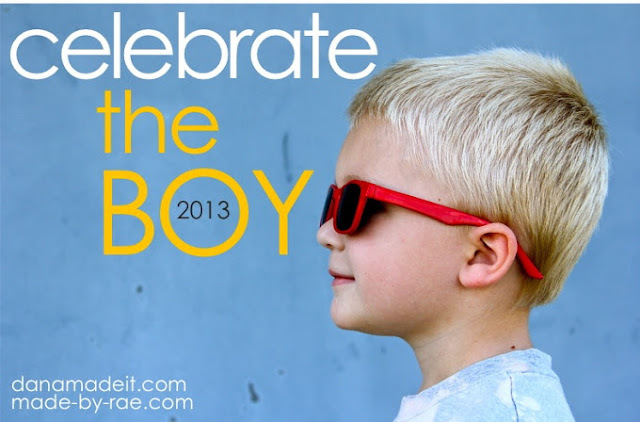 First off is, of course, Dana and Rae's Celebrate The Boy Series... I've been looking forward to this for weeks! As a mom of a little boy, it's one of my favorite series ever. And it starts next week!!!!!!! 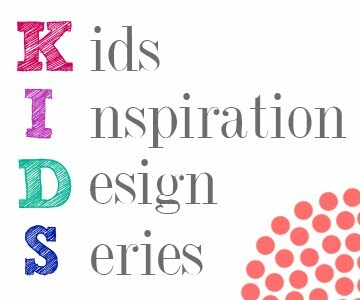 I love Me Sew Crazy's Kid's Design series-- especially now that my kids are old enough to participate in my projects. 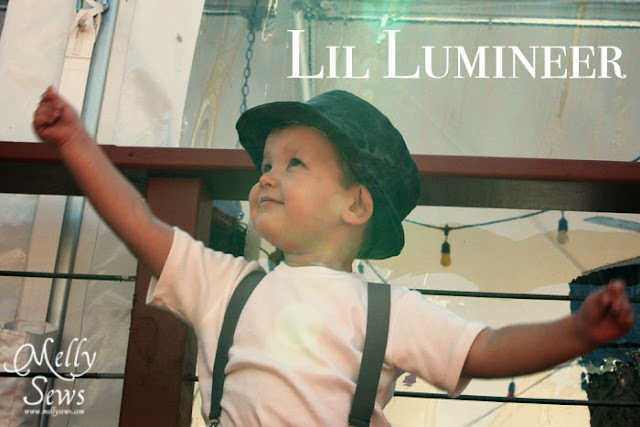 I'm looking forward to getting so many ideas from the second installment of the series. Project Run and Play wrapped up another season last week. 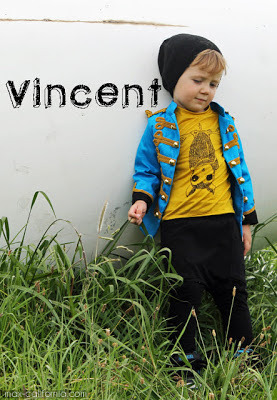 They had so many fabulous kid's clothes submitted! Don't forget to check out the flickr group too- there are some incredibly talented ladies on there! This is the winning look by the amazing Max California. 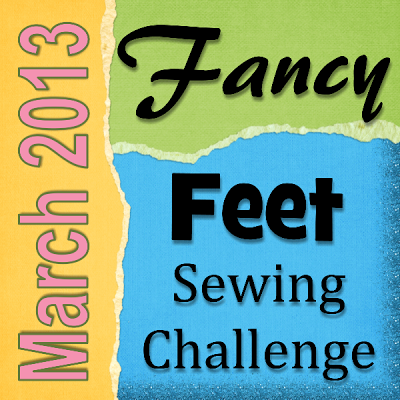 Rikka's come up with a new challenge for March-- using a new sewing machine foot! We all know how much I love gadgets. I'm sure my Amazon wish list will be a bit longer once all the challenge posts are up. I wonder if serger feet are allowed? Ack!!! Now my fingers are just itching to cut into some fabric! Now I just can't decide what to make first!